Trigeminal Neuralgia involves swelling of trigeminal responsible for carrying sensation from your face to your brain. An Individual suffering from trigeminal Neuralgia could experience the pain while brushing teeth, chewing, drinking or even putting on makeup. Individuals who experience this kind of pain on one side of their face or around their eyes could seek expert diagnosis. We provide the Best trigeminal neuralgia surgery in Delhi. The pain causes extreme, sporadic, sudden burning or shock-like facial pain that lasts anywhere from a few seconds to as long as two minutes per episode. These attacks can occur in quick succession, in volleys lasting as long as two hours. When a blood vessel is pressing on the trigeminal nerve as it exits the brain stem, it may lead to trigeminal neuralgia. Because of this there is a wearing away or damage to the protective coating around the nerve. Trigeminal neuralgia is responsible for people with multiple sclerosis, a disease that causes deterioration of the trigeminal nerve myelin sheath. 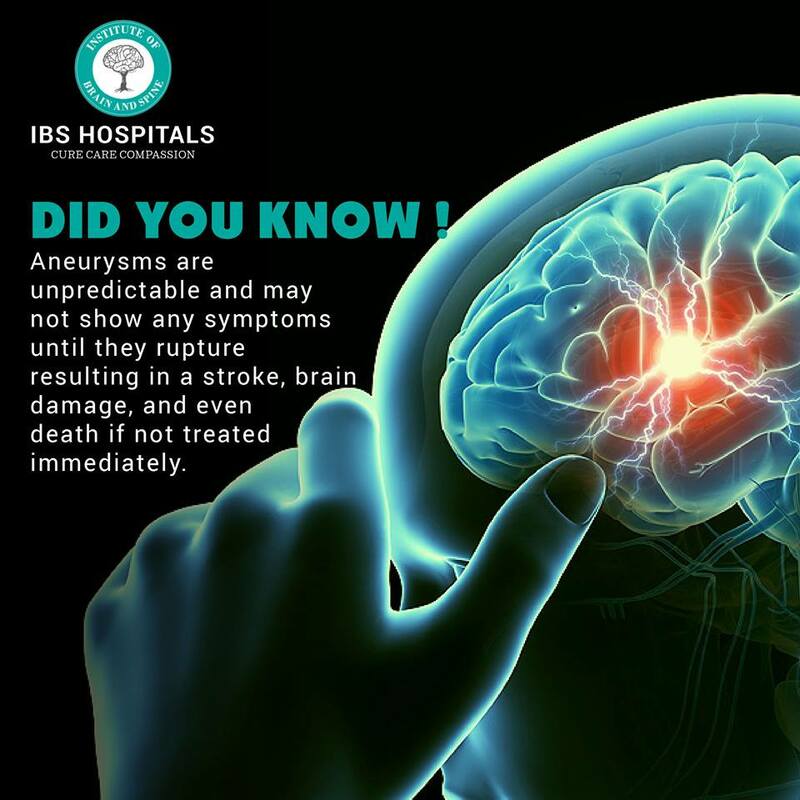 On some occasion it may also be caused by nerve compression from a tumor, or a tangle of arteries and veins called an arteriovenous malformation. We are one of the best hospital in Delhi treating neuralgia today. Epilepsy could be treated with epilepsy medication and there are different medications recommended depending on the type of seizures. We provide you with the best epilepsy surgery in India, which is one of the most common neurologic diseases, present in about 4% of the world’s population.One can control the disease with medications alone, but many patients do not respond well to the epileptic medications and thus need surgery to control seizures. The surgeons generally advise for a Epilepsy surgery when at least two epilepsy drugs have not been able to check the seizures originating on the same place of the brain. Traumatic brain injury is a complex brain injury which may result into permanent disabilities. The impact on a person and his or her family can be devastating. We have the best Traumatic brain injury Specialist in Delhi and we provide the highest quality treatment for brain damage, across the nation.